So what’s the verdict, hot or not? 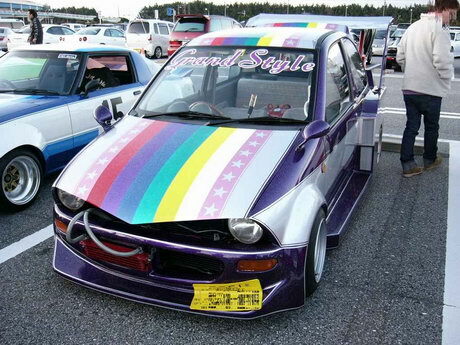 It remains one of my favorite bosozoku styled kei cars! 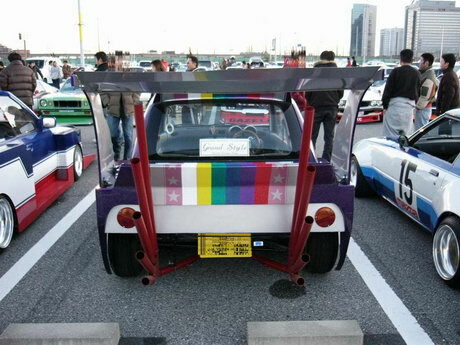 It is everything its bigger brothers have: multiple wild long exhaust pipes, granchan invluences, deep dish wheels, huge wings, sharknose and of course an oil cooler to complete it! 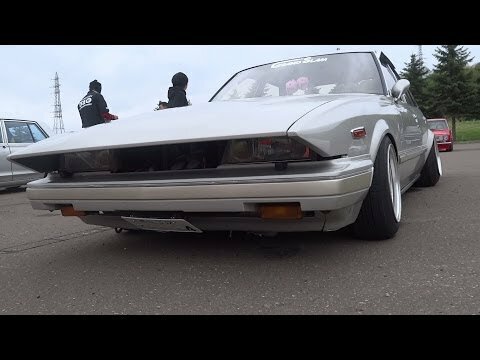 If you look at the interior you can spot a tsurikawa, mini steering wheel and long gearshifter like any bosozoku styled car should have! 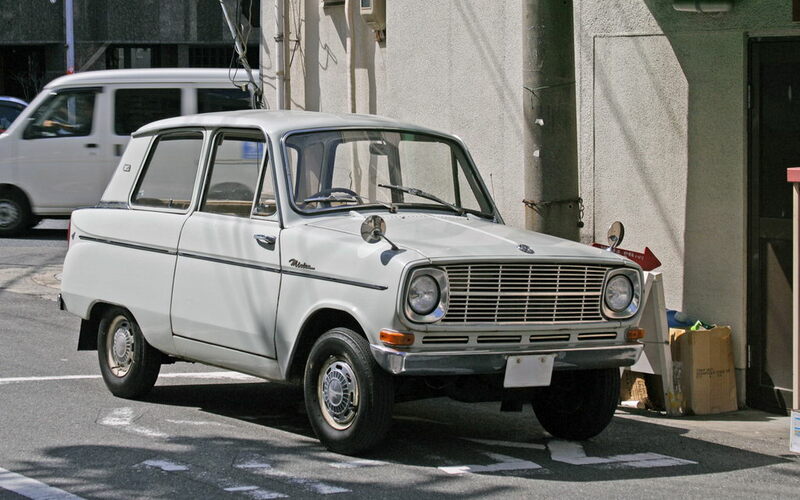 The Mitsubishi Minica is a long living platform: Shin Mitsubishi Heavy-Industries started production of the first Minica in 1962 as a 2 door sedan, while the Minicab was its counterpart as a kei truck. Both were based upon the 360 launched in 1961. The sixth generation was launched in September 1993 to succeed the successful fifth generation. In styling it was a big step forward: it followed the early 90s round and bulgy styling like we are used to from the Mazda Revue/121 and the Mazda Xedos 6. 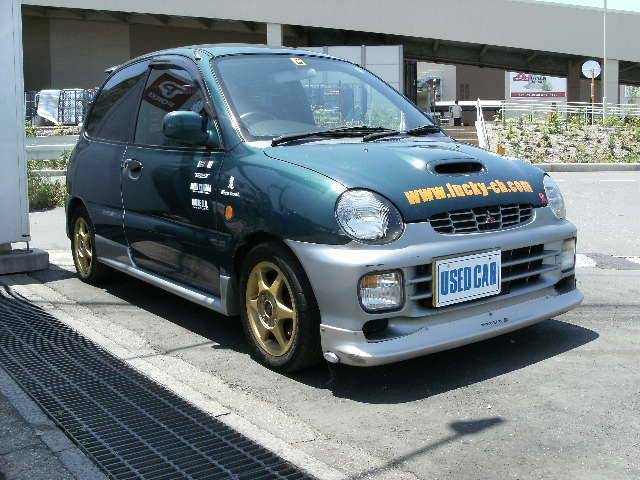 Just like its predecessor it also had the Minica Toppo as a mini MPV variant. In 1997 the restyled Town Bee was introduced alongside the normal Minica. 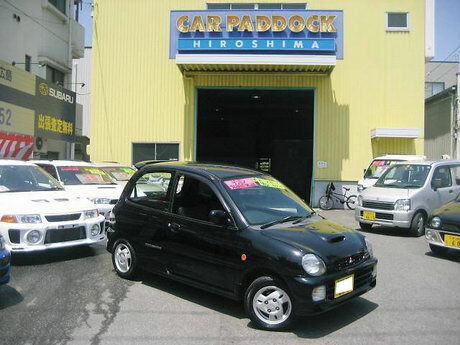 The Town Bee was a retro styled car, a bit like the Nissan Figaro and the Daihatsu Mira Gino. The fifth generation already introduced the world’s first mass produced 5 valve engine with the 3G83 and 3G83T Turbo. This engine was not transferred to the sixth generation but improved into the 4 cylinder 4A30. This meant a big improvement in torque for the NA variants: it increased with almost 10% at 700rpm lower than the 3G83! 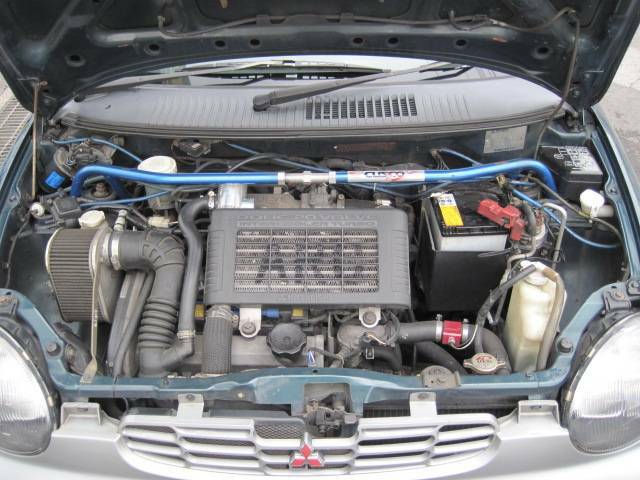 The turbo version remained the same in specifications, however that variant was actually a leashed engine and could easily be unleashed with some minor upgrades. In stock form it already produces almost 100bhp per litre! Imagine the potential of that engine! Just like the fifth generation the sixth generation also offered 4WD. The 4WD models were indicated with a 4WD suffix. Apart from the 4WD versions the most desirable versions were the SR-Z and the Dangan 4. 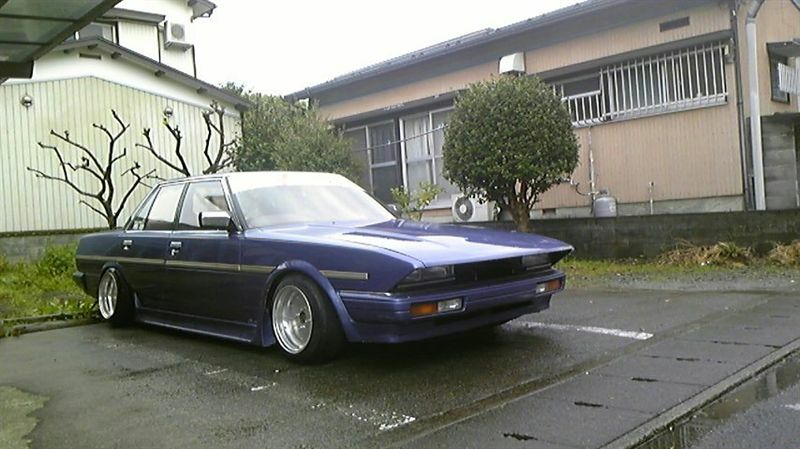 Both featured the 4A30T turbo engine and the Dangan featured 4 wheel drive. 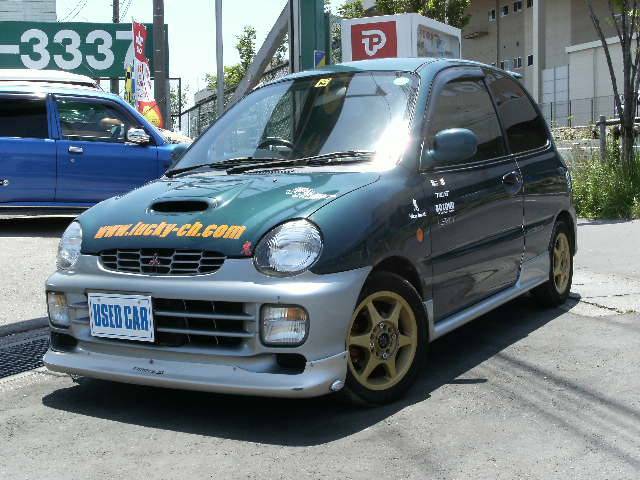 The Dangan was named after its Dangan ZZ-4 predecessor of the fifth generation and even more impressive: it now features a 4 cylinder engine and improved 4WD. 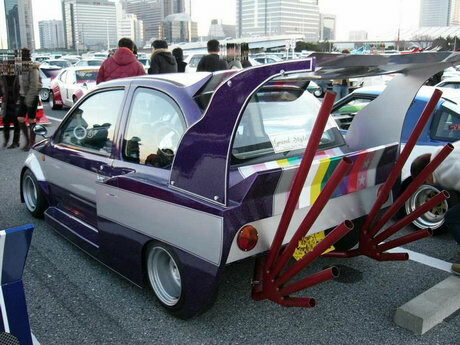 I can imagine why you would convert your kei car into a bosozoku styled car: it is fun, it is cheap and even welding that tiny sharknose is done in only a matter of minutes! 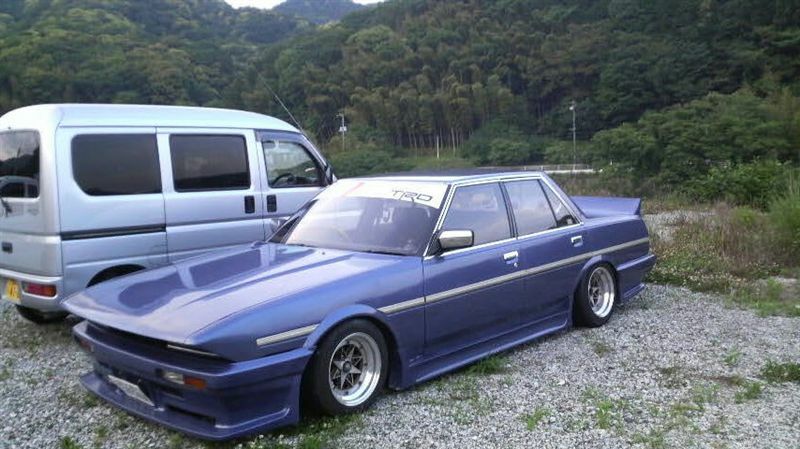 I really think the Minica is a great platform to build an bosozoku styled car upon: its 4 cylinder 20 valve engine should give a very nice raspy sound when revving it into its 9000rpm redline!